As professional face painters, especially with kids of our own, we've all been there...entered your child's school carnival only to find our worst nightmare: a "face painting" station that doesn't have a single skin-safe product in sight. Classic warning signs of a dangerous face paint station include bottles of tempera paint, tubes or jars of acrylic, crusty brushes and metallic craft glitters. Of course to the average parent, nothing is alarming about this, and that is one of the scariest parts. Parents have no idea that they are standing in line, sometimes paying money to have somebody put something dangerous on their child's delicate skin. When we attend kids' events, we tend to assume that those putting on the event know what they are doing. The first reaction of most of us is to confront the event coordinator and give them an earful. The problem with confronting the event coordinator is that we are professional face painters who are paid well for our talent and safe practices...therefore, we run the risk of event planners assuming we just want their business. 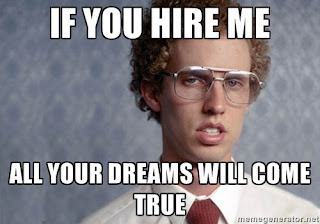 Of course, the best case scenario as we all know, would be for them to hire you, give you an opportunity to wow their guests, and then wonder why they didn't hire you years ago! yes...but let's set that fact aside for a moment! You can go for this goal if you wish, which may actually work for some events! However, for the purpose of this blog I am going to set aside my wish for them to just hire me, and focus on my #1 goal: to keep kids safe by educating the general volunteer event planning public. 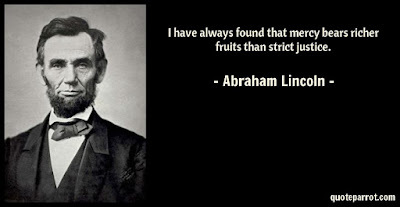 Let's take our first bit of advice from Lincoln: Have mercy on them. It is important to remember that, while it can be infuriating for us to see acrylic on kids' faces, the majority of these event planners simply have no idea that it isn't right. 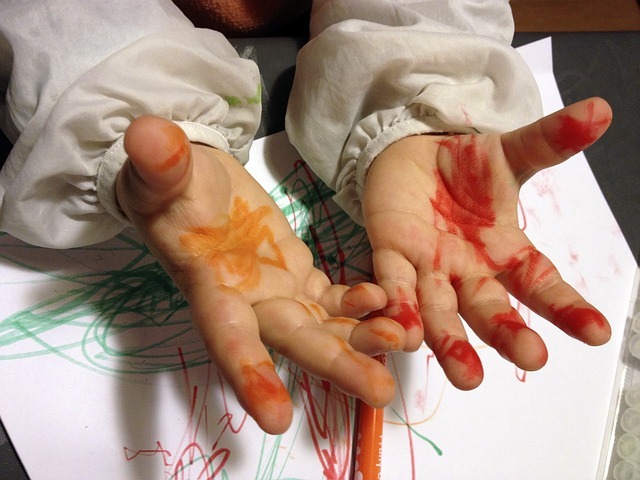 They've seen their kids paint with tempera and get it all over their hands without an issue, but don't realize that prolonged contact with skin is bad. They read "non-toxic" on their kids' art supplies and assume that means it's completely safe for faces. 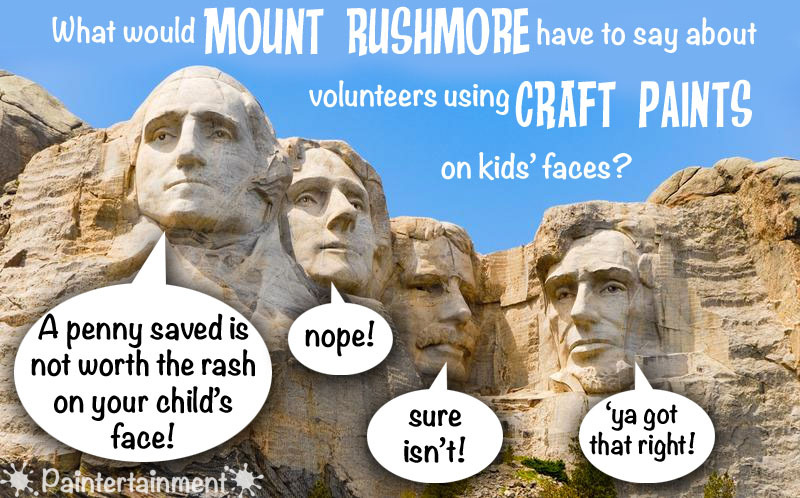 They've even seen it used for face painting before...shudder...and this is what we're striving to correct. We let our kids get in line for the bouncy house, not knowing if it is made of the strongest nylon or if it is sufficiently anchored to the ground. We assume they are inflating it with plain old air and not toxic gas. After all, if it were dangerous, would they be allowed to be there? Would there be such a big line of responsible parents waiting for it? Who really knows?! I'm not trying to make you fear everything...just step into the shoes of a typical, trusting parent who has had no experience with professional face painters. We live in a DIY world. You could literally spend all day watching DIY shows on cable if you wish. Pinterest will generate an endless, scrolling list of awful homemade face paint recipes (ugh, just don't even get me started! ), and make us feel like less of a mother if we can't make something ourself rather than buy it. Most people's instinct is to first try things themselves. My dad is a carpenter and he can tell you how many jobs he has done where he had to fix DIY projects gone wrong! We've hired many-a-plumber, AFTER trying several bottles of Liquid Plumber and a cheap home improvement store snake that wasn't long enough. It's just in our nature. It doesn't mean I think the world doesn't need talented, educated, professional plumbers...it's just that I'm not sure I need one myself just yet. We want to try, and succeed while saving money in the process, but it doesn't always happen. And I'm pretty sure having that plumber scold and ridicule me for wasting my time and money on the wrong supplies would not have helped the situation. So how do you effectively raise your concerns in a way that they will be taken seriously, not seen as a bid for business, and not offend them to the point of blowing you off? I've gotten this question so many times, that I have taken it upon myself to write up a sample letter below. Please feel free to copy and paste this into your own letterhead or email and edit it to suit your own situation, or use it as a script for phone conversations! I'm a little long winded, so feel free to take or leave whatever pieces suit your situation. My goal here is to educate without coming across as a solicitor trying to get hired, or an angry accuser. This letter is written for situations where I'd contact the event coordinators AFTER the event. I know this sounds like too little too late, but in the middle of a busy event when the planner is overwhelmed with a crowd is really not the best time to be heard, and is too late to make any real changes. As much as I'd like to see this happen, I've never heard of a painter convincing them to shut down the entire operation, deny painting to all the kids in line, and announce to everyone who's been painted that they should immediately wash it off for their safety. 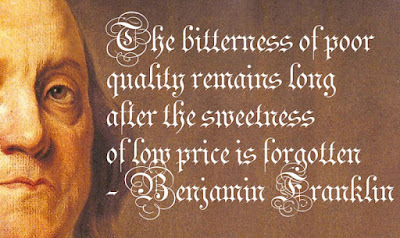 I've always loved Benjamin Franklin's quote, "The bitterness of poor quality remains long after the sweetness of low price is forgotten." One of the difficulties with changing how these events operate is that the people operating them can change entirely from year to year or event to event, and the valuable lessons learned in that bitterness are lost. I'd venture to say, "The bitterness of poor quality is forgotten the moment the baton is passed on to the next volunteer." Unless you become a consistent member of the planning team yourself, be prepared to educate, and re-educate year after year. But don't give up! 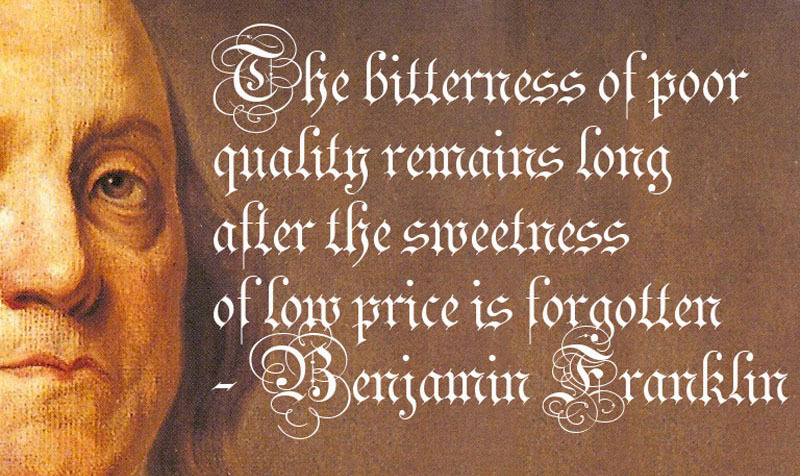 Take a word of wisdom from Thomas Jefferson! Have this conversation or send this letter right after the event while it is fresh in their mind. Find out when they start planning the event for the next year and who to contact at that time, and mark your calendar with a reminder to re-connect. Do a follow-up the next year, before it's too late. If you can come to them as a parent willing to help in that planning process, you will be much better received than coming at them in attack mode during this huge event that they've volunteered their time for. If you can come to them as someone prepared with solutions, rather than just a pile of complaints, you'll be much more well received!! Take it from Teddy Roosevelt!! My name is Gretchen and I attended your event last week at the XYZ Elementary School. My family and I had a wonderful time! However, something really left me concerned for the safety of the kids in attendance, as well as the potential for parents to take legal action against the school as a result, and I wanted to bring it to your attention to protect the kids and school district. I realize of course that you would never intentionally hurt the kids, it wouldn't have occurred to you that craft supplies could pose a risk, and that your volunteers were simply doing their best to make a fun event for the kids on a limited budget! The only reason I'm aware of these things is because I happen to have 20 years of experience as a professional face painter. Being immersed in this industry I am more aware of all the amazing and safe products out there that are made for skin, and unfortunately have seen many horror stories of face painting gone wrong when the wrong products are used! Of course I realize that my warnings may be clouded by the fact that I am a professional painter, but I assure you that I am not just trying to gain your business. 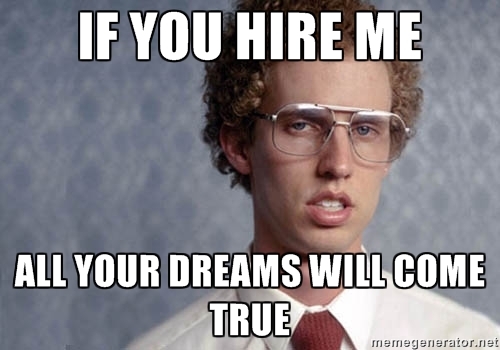 I know that you have a very limited budget and rely on volunteers. We love our school and would hate to see it caught up in any lawsuit, but of course the safety of my child and his/her classmates is my #1 concern! I would love to help you a couple simple ideas to help make next year's event safe and still within or under budget! 1 - I would be more than happy to make suggestions as far as what safe products to purchase, and where! Most event coordinators don't realize that you can actually get high quality, safe, professional face paints for even less cost than the craft paints!! For example, you can get a 6-color mini set of basic paints with a brush for as little as $6.00! [see Wolfe's mini basic paint kit] Or for a fraction of the cost of one hour of a professional face painter's time, you can go to Paintertainment.com and get a kit full of high quality, professional paints and even instructions that your volunteers can use for years to come [http://www.paintertainment.com/StorePackageDeals.html] Paintertainment is even offering an additional 10% off this already discounted set and anything in their shop with coupon code SAFETYFIRST. 2 - Another suggestion is something I've seen work well for many charity events, and that is to find local businesses to sponsor the face painting! This makes it free to you, the sponsor gets some exposure at the event, and the kids get professional paints and/or painters! If you still have trouble getting a sponsor to fund professional painters themselves, you can also see if they would be willing to donate some funds towards the cost of proper supplies. You don't incur any costs, kids get painted with safe supplies, the kids' faces look and feel better, parents can actually wash it off easily, nobody gets a rash, and sponsors get exposure...it's a win all around! I hope that this letter offers you some helpful suggestions for next year! If you wouldn't mind letting me know when you typically start planning this event and who to contact to get involved, I would love to help out in any way I can next year! Or, please do feel free to pass on my info to the event coordinators and give me a call or email with any questions. Thank you for all the hard work you do to make our kids' events fun! As a parent I truly appreciate your gift of your time! I hope this helps to at least give you some ideas for effective ways you can approach events like this that will result in some sort of positive change!! Have you found yourself in a situation like this? What did you do? How did it turn out? We'd love to hear your stories! I definitely am still learning myself and don't have all the answers, so let's use this comment feed to encourage, share our experiences and make our industry better! Thanks for stopping by, and happy (safe) painting! What's so SPECIAL about PAINTERTAINMENT?